Abstract: The Greenland Environmental Observatory at Summit (GEOSummit) is a year-round Arctic sampling station funded by the National Science Foundation. 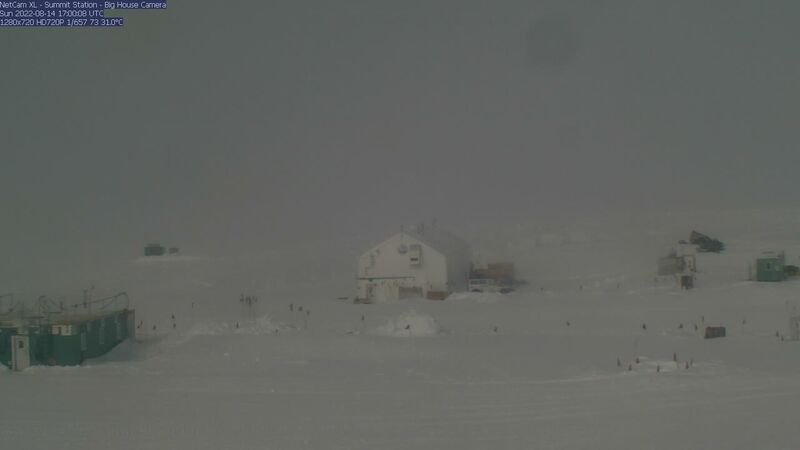 GEOSummit is located at the top of the Greenland Ice Sheet (72ºN, 38ºW) and provides unique opportunities for investigation of atmospheric processes. 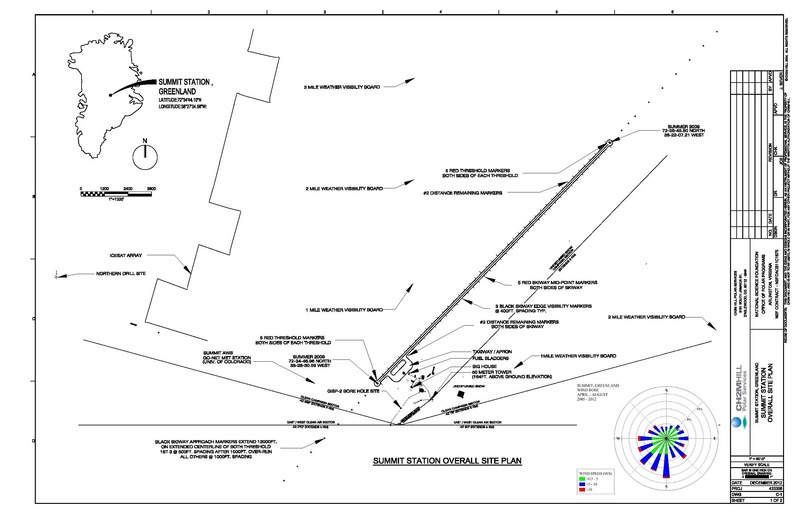 In 1993, the GISP 2 drilling project completed drilling 3054 m of ice. Beginning the following year and continuing to the present, intensive field campaigns were conducted at the site to characterize the atmosphere-to-firn dynamics in order to enable more comprehensive analysis of the ice core record. A baseline measurement program was established in 2003 to provide year-round measurements of key site-specific variables. Currently, the suite of baseline measurements available to researchers includes station meteorology, accumulation measurements from a 100-stake array and a 12 km transect, weekly surface snow chemistry, monthly snowpit chemistry and stratigraphy, and filter sampled radionuclides. Also available are aerosols measured continuously with an eight-drum impactor sampler. NOAA Earth System Research Laboratory (NOAA-ESRL) instrumentation is onsite to provide continuous ozone, black carbon, carbon cycle gas, and greenhouse gas sampling. Flasks are collected weekly for carbon cycle gases and halocarbon flasks are collected bi-weekly.